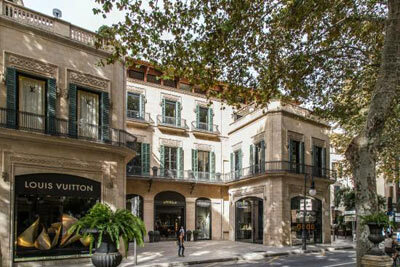 Mallorca is not all about high-rise hotels that accommodate mass-tourism. Once you start to discover the island while you are looking for a Mallorca property for sale, you will be amazed how many small and luxurious boutique hotels there are. 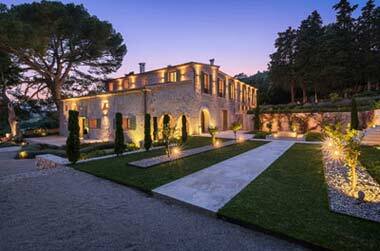 Many with exquisite restaurants and fabulous wine cellars, they are well worth checking out. 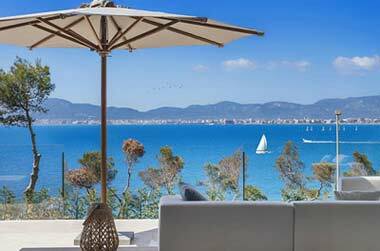 Of course, owners of Mallorca properties for sale know all about the island’s charm, the laid-back lifestyle and endless pleasures this magic island has to offer. 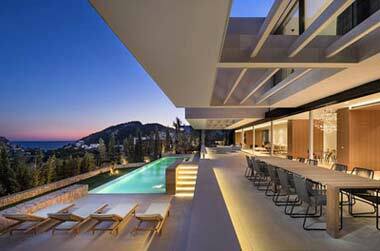 You, the visitor and future member of the island community when you finally buy your dream Mallorca house or apartment for sale will have a lot to discover. La Moraleja, is the exquisite and elegant hotel set in lush tropical gardens which offers a unique romantic ambient to its guests. A short stroll leads to one of the enchanting beaches in the sleepy, picturesque resort called Cala San Vicente. Staying in the Pollensa area, enjoy being pampered at the 5-star Son Brull Boutique Hotel & Spa.This stately hotel is situated in a renovated eighteenth century Jesuit monastery. 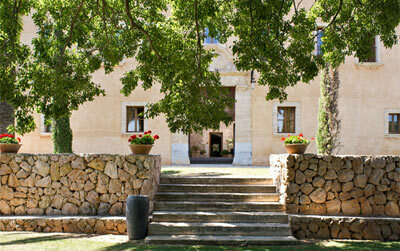 Here you will enjoy authentic and sophisticated Mallorca. 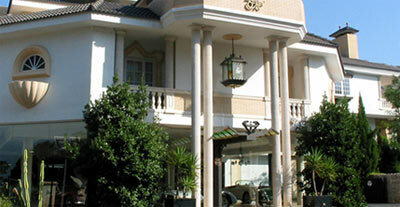 The Boutique Hotel Calatrava is situated in the popular and trendy district called Calatrava in the island capital Palma. 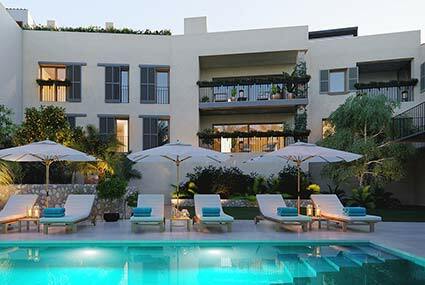 This intimate hotel only has 16 suite-style rooms, a Spa for relaxation and a fabulous terrace with sea views. 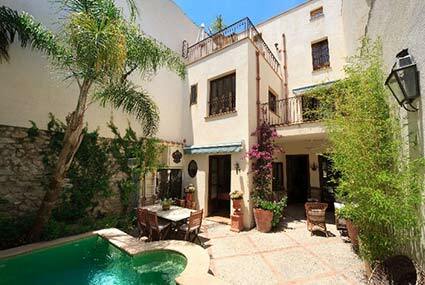 The Posada Terra Santa is located in the historical quarter of Palma in the reformed former stately home of a Baron. It has retained the splendour of a majestic Mallorcan city palace, a peaceful oasis within a few minutes of the Gothic Cathedral. The Hotel Can Alomar is situated in a magnificent building on the emblematic boulevard Paseo Borne in the heart of Palma and close to most historical and cultural places of interest. 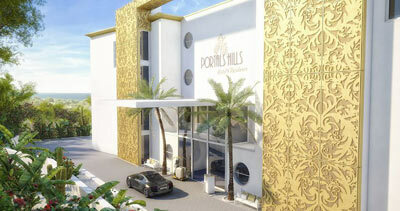 Opening in April of this year, the Portals Hills Boutique Hotel promises to be one of Mallorca’s finest addresses. In an elevated position with fabulous sea views, the hotel is only a few minutes from Mallorca’s hottest marina – Puerto Portals. 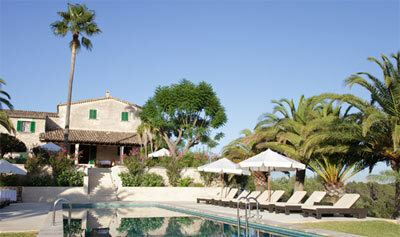 The excellent Hotel Sis Pins is right on the seafront in one of Mallorca’s most charming resorts, Puerto Pollensa. 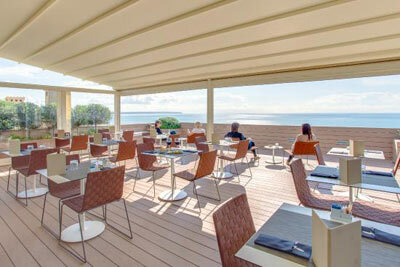 The Cappuccino Grand Café has joined forces and caters for culinary desires. 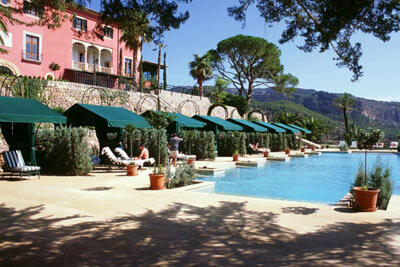 A private beach terrace ensures that hotel guests can sunbathe in a privileged area. 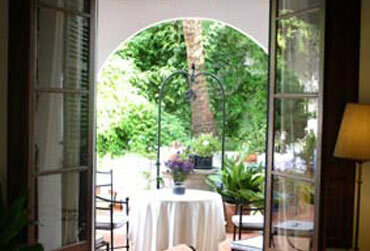 The delightful Hotel Sant Jaume is situated in the heart of charming Alcudia town. 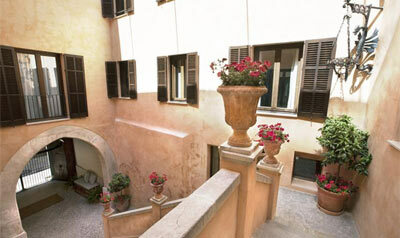 The former town house has been carefully renovated and has lost nothing of its original grace. A romantic patio is the perfect setting for summer nights.